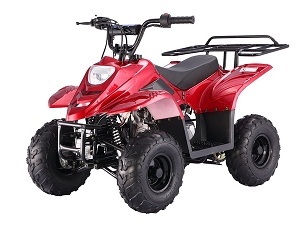 Cheap ATVs for Sale Grand Prairie and Dallas, Tx Location. 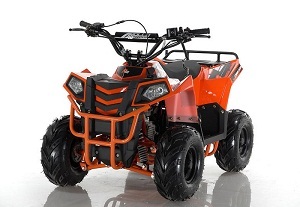 At 360 Power Sports we sell the best ATVs in the business. 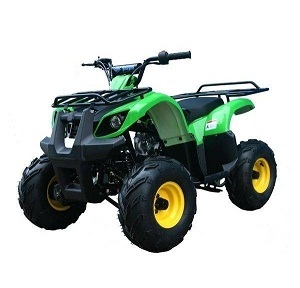 As a licensed Tao Tao, Kandi usa inc, Roketa, Ice bear, and more ATV dealer, we are able to offer our customers the best prices possible on quality 4 wheelers in Grand Prairie TX. 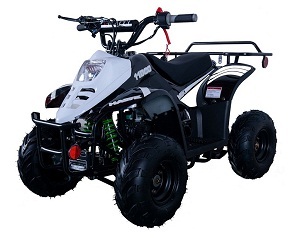 The cheap four wheelers for sale here at 360 Power Sports are inexpensive without sacrificing performance. We’re so confident in these quality machines that we offer a 1-Year Engine Warranty. If you do find a Tao Tao ATV for less somewhere else let us know, and we guarantee to beat it. 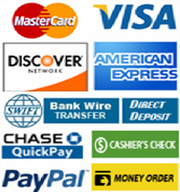 To add even more value we provide lowest possible price on every order. You read that right, our prices are lowest on the net with very low Shipping cost straight to your door. 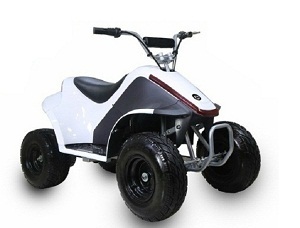 If you order more than one of our cheap ATVs we’ll give you even bigger savings. 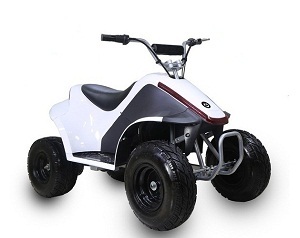 Click here for additional discounts 360powersports.com/category-s/118.htm! 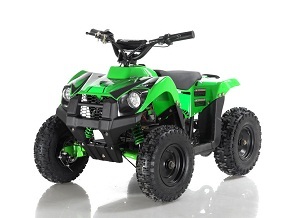 In addition to overall vehicle size, consider the amount of horse power needed for your next ATV purchase. 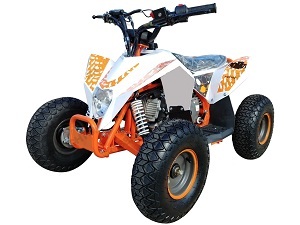 Some ATVs can travel at speeds of up to 70 miles per hour and feature 700+ CC engines. For the average child, that’s often far too much power for them to safely control on their own. 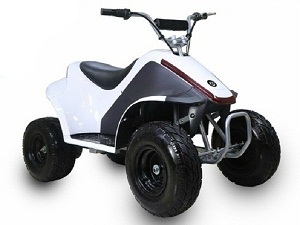 Most parents opt for 50cc, 110cc, 125cc, or 150cc engines for their child’s first all-terrain vehicle. This allows them to grow into vehicles on the higher end of the power scale before purchasing them. As a parent, consider the options of remote control start, remote control kill switch, a throttle governor, and a hand or foot brake. 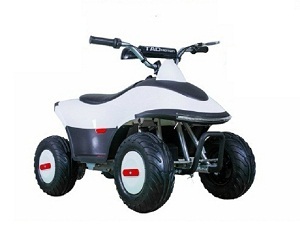 We also offer easy to ride fully automatic ATVs, depending on your needs. 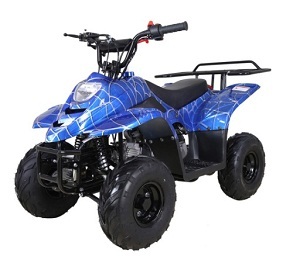 Search our 360Powersports selection for more options as you find the right child’s ATV for you. We offer all parts for all the off road 4X4 units we carry.